Awards Show Final And the winner for best video is. . . . You! 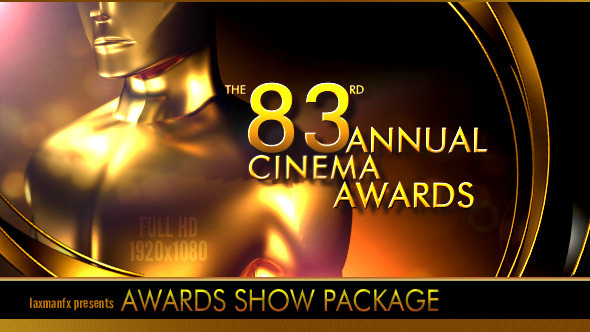 with this beautiful awards show After Effects template. It features 9 different placeholders for your images or videos, and 13 different placeholders for your text. This stunning template requires no third party plug ins. You better start practicing your acceptance speech! Greatly increase the production value of your next video with this template today. Check us out at http://motionarray.com! Placeholder images not included.